France’s Emmanuel Macron makes his first visit as president to Spain and Portugal, starting Thursday (26 July), in his push to overhaul the EU, with the two southern allies seeking French help to connect their energy grids to Europe. 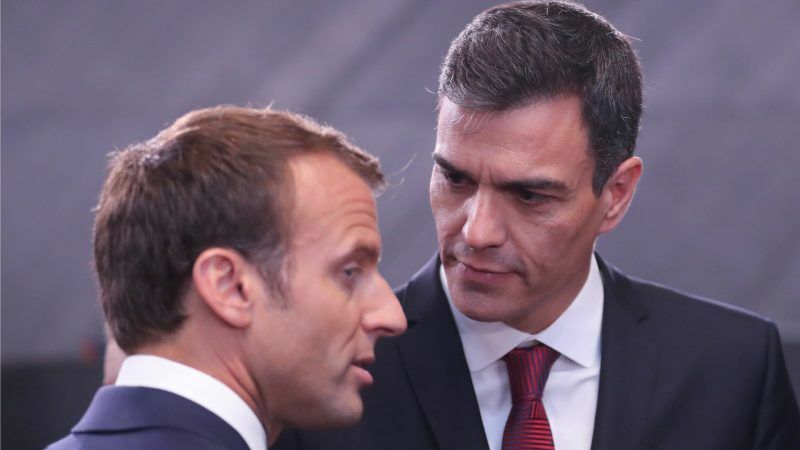 Macron will meet first with Spain’s new Socialist Prime Minister Pedro Sánchez, who travelled to Paris soon after coming to power in June. The visit was seen as a sign of Sánchez’s intention to play a bigger role in European affairs compared with his predecessor Mariano Rajoy. A source in Macron’s office hailed Sánchez’s desire to “be more involved in European matters,” at a time when Paris faces resistance to its EU reform blueprint from other countries, not least Germany. 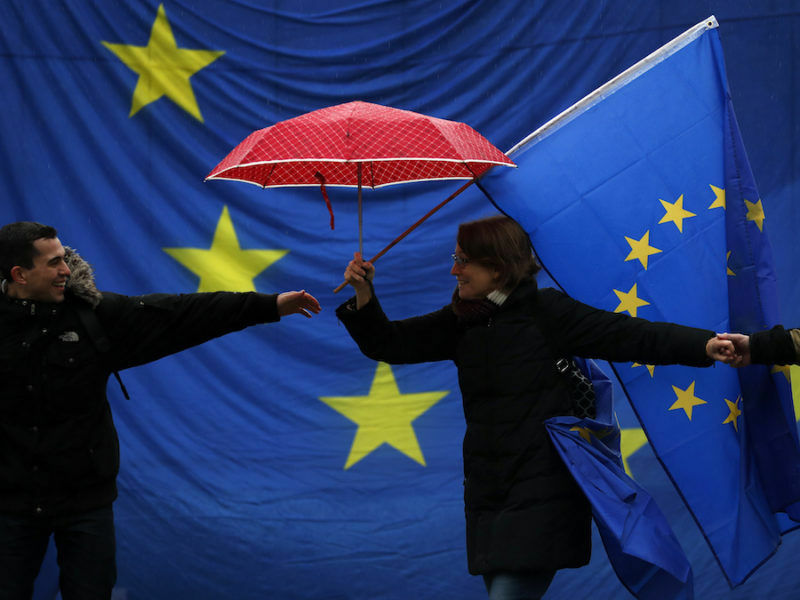 The two men, both ambitious leaders in their 40s, “have a very close relationship,” the source said, adding there was “nearly total convergence” on their goals for the eurozone. In particular, Macron is trying to win support for a eurozone budget, which he sees as a symbolic step towards closer European integration. 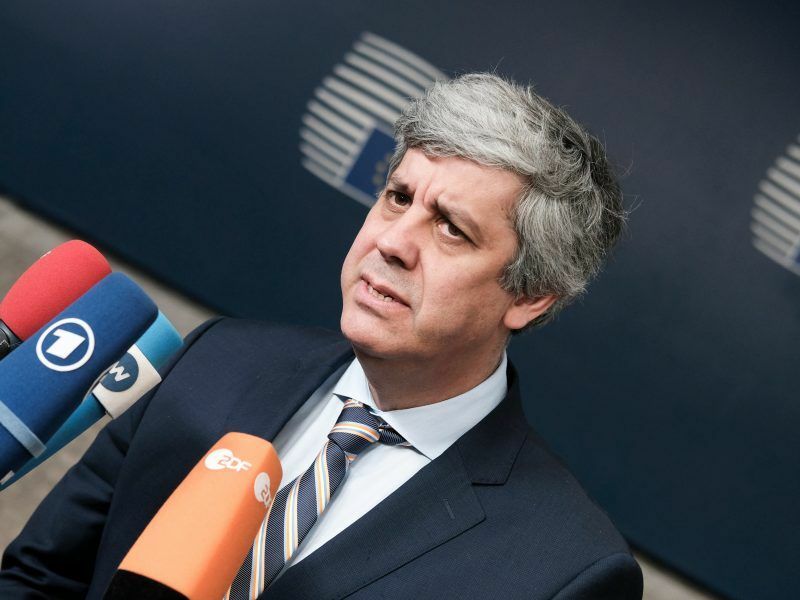 Eurogroup head Mário Centeno warned Monday (25 June) of differing opinions towards a plan by France and Germany to establish a eurozone budget, ahead of a key EU summit to discuss the matter. Spain and Portugal have first-hand experience of such solidarity, having both received multi-billion-euro rescue packages in the wake of the 2008 financial crisis. Madrid and Paris are also broadly aligned on how to handle the thousands of migrants crossing the Mediterranean to Europe, an influx that has bolstered populist parties. Both countries support the creation of “disembarkation platforms” outside the bloc to process refugee applications. The EU is considering setting up “disembarkation platforms” outside the bloc to process migrants, according to draft summit conclusions seen Tuesday (19 June) by AFP, as Brussels tries to solve a political crisis over immigration. 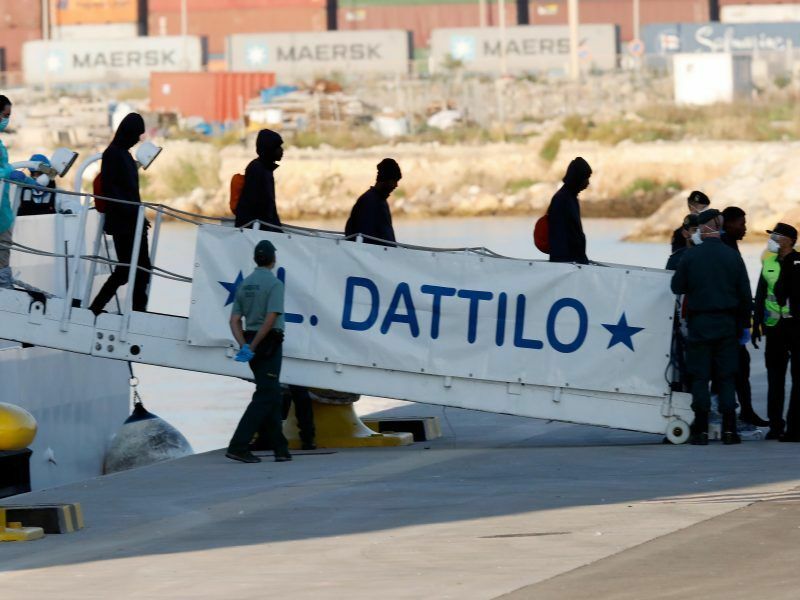 Spain has seen a surge in migrant arrivals in recent weeks as Italy’s populist government vowed to stop letting rescue ships dock, sparking an EU crisis that was barely papered over by an accord reached in June. More than 18,000 migrants have reached Spanish shores so far this year — more than Italy, and nearly three times the number in the same period last year. Macron will attend a state dinner hosted by King Felipe before heading Friday to Lisbon for lunch with Prime Minister Antonio Costa and an EU summit on improving the Iberian Peninsula’s energy links with the rest of Europe. While lacking in oil and gas, Portugal and Spain have raced ahead with developing renewable energy sources like wind and solar power, and hope to sell their surplus electricity beyond the Pyrenees. Portugal produced more power from clean energy sources in March than it actually needed, marking the first time in the 21st century that renewables have topped 100% of its production. But a dearth of energy connections with the rest of Europe remains problematic. 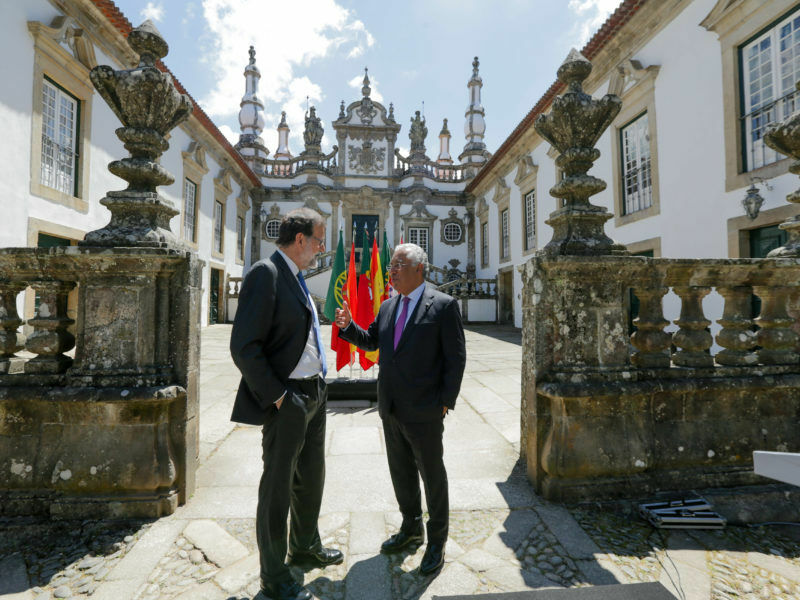 “We are expecting concrete projects from this summit so that the Iberian Peninsula will no longer be a sort of island in Europe in energy terms,” said Portuguese foreign minister Augusto Santos Silva. But officials in Macron’s office speak only of increasing electricity links, whereas Madrid and Lisbon want to link up gas pipelines as well. The summit is set to confirm the Bay of Biscay project, which will stretch a high-voltage underwater cable 370 kilometres (230 miles) from Spain’s northern coast to southwest France. 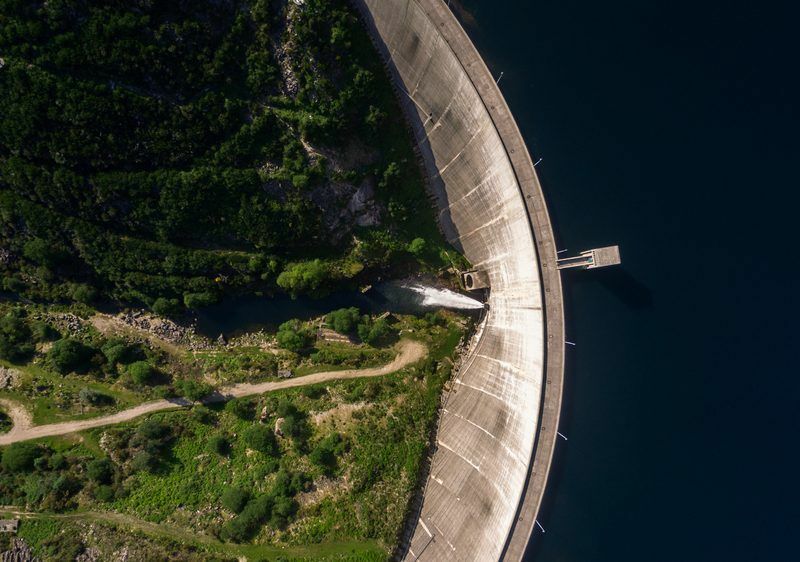 Portugal will organise early next year a summit dedicated solely to energy interconnectors, as lawmakers work to end the Iberian peninsula’s energy market isolation. The link will nearly double the interconnection capacity between the two countries to 5,000 megawatts, and will see the EU contribute a record €578 million for the project. For natural gas, Madrid is hoping to become a strategic source for Europe by pushing a pipeline project called MidCat that would link Catalonia to France, allowing it to send on some of the gas it imports from Algeria. 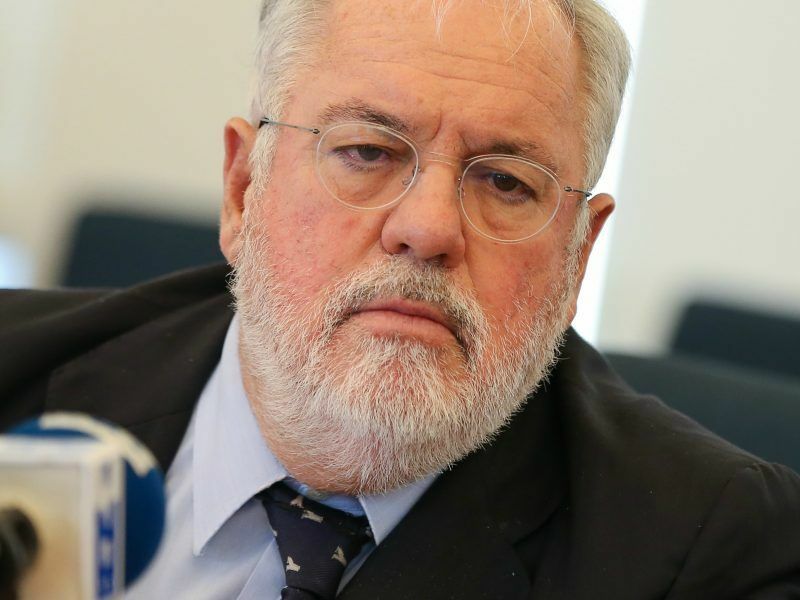 A report prepared for the European Commission has questioned the economic viability of plans to build a gas pipeline connecting Spain and France, designed in part to help reduce Europe’s reliance on Russian piped gas, five sources told Reuters. “But the French are not at all in favour, and the viability of this project is far from certain,” said Gonzalo Escribano, an expert at the Elcano Institute. Analysts say Spanish officials suspect that France wants to protect its huge nuclear power industry and its former energy monopolies, in which the state still owns stakes, from foreign competition. “I’m not expecting any breakthrough on the gas question, that’s where the talks are going to be tough,” Escribano said. Before the summit, Macron will hold one of his trademark “citizen consultations” on the future of Europe, speaking and answering questions from dozens of young people alongside Costa. The town-hall style meetings are seen by Macron as a way to counter the rise in populist and far-right governments ahead of European Parliament elections next year.